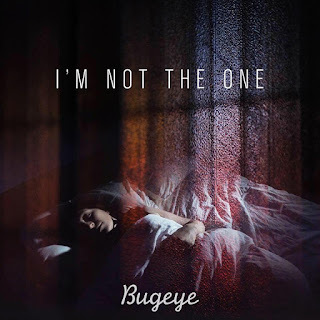 I'm Not The One is the new single from Croydon three-piece Bugeye, following in the footsteps of their previous single Wake Up in heading straight for the disco dancefloor, capturing a whole range of influences and distilling them into something unique. Their Facebook bio describes the trio - Angela Martin on guitar and vocals, Paula Snow on bass and Jack Houston on drums - thus : "If Debbie Harry, Jimi Hendrix, Kate Bush, & Keith Moon had been kidnapped by vegan aliens & bred, sometimes being tortured with hot poky things, in the pursuit of the ultimate rock & roll sound, the result may have sounded a little like this. Blending cherry-liqueur lyrics, bubblegum-kneecap bass electrics, goth-heavy drum compactions & hi-rise guitar sculptures, maybe one day all music will sound this good. But for now Bugeye stand alone." We've got no idea what that would actually sound like, but I'm Not The One is a brilliant track that refuses to hide its light under a bushel - it's gloriously and unashamedly upbeat and poppy, but far from throwaway in the same breath. 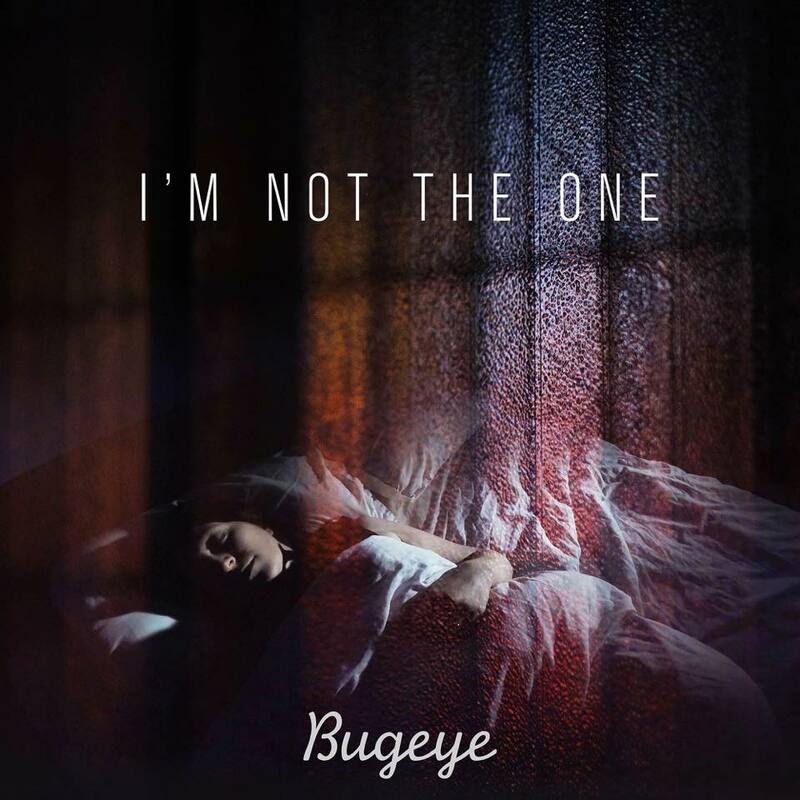 Bugeye are on Facebook and Twitter. They play London New Cross Inn (April 13), Croydonist Mash Up (May 5), London Dalston Victoria (17), London Jack Rocks (25), Canterbury Lady Luck Bar (27), London Camden Rocks Festival (June 2), Whitstable The Belmont Bar (30), Croydon Gay Pride (July 14), Sheffield Tramlines Fringe (21) and Hertford Wilkestock Festival (August 31).